Grab your blankets and pull up in your golf cart. 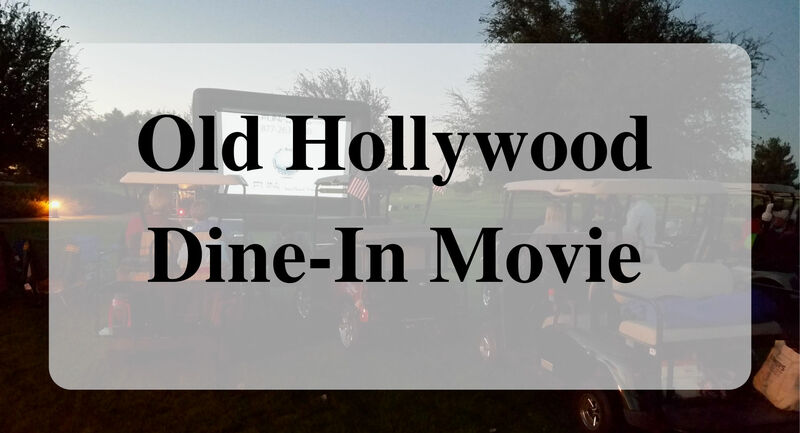 Join us as we experienced an old Hollywood dine-in movie. 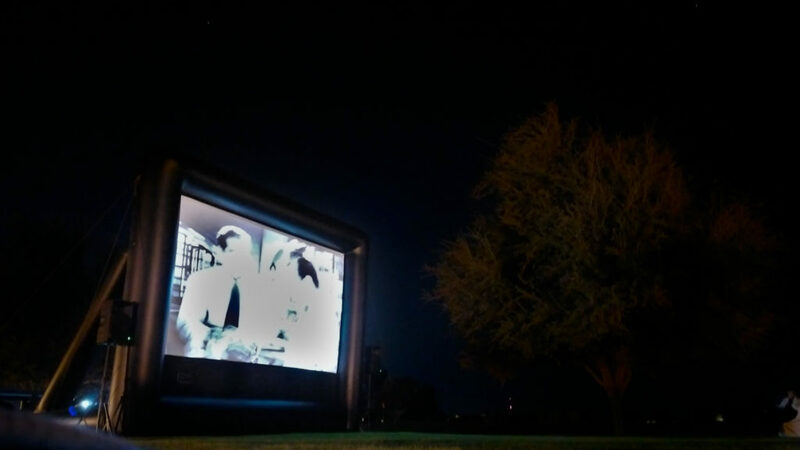 When was the last time you attended a drive-in movie? It has been many years for us. Hence, my excitement to attend. We arrived just before dark to find a great spot on the grass. The blanket was laid down first and then the chairs were in position for optimal viewing of the movie screen. 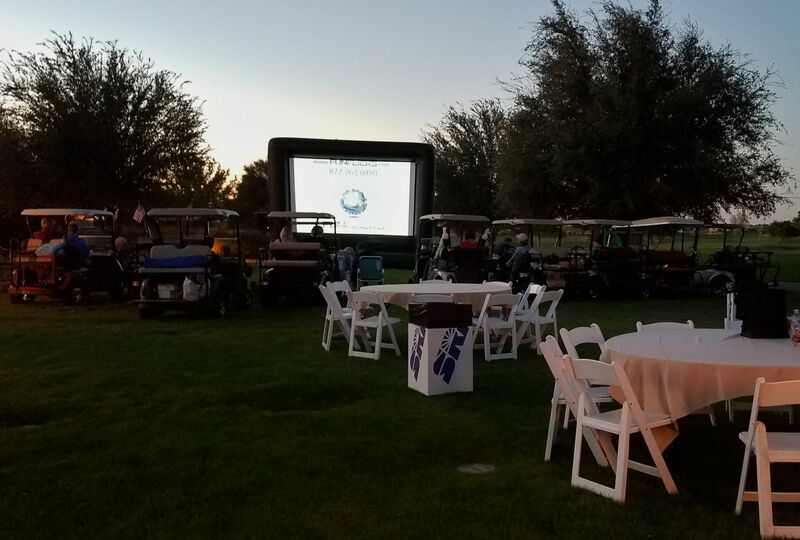 Many people brought their golf cards and set up in the back, while those with chairs set up their location in the front. Behind the golf carts were table and chairs for those who ate their food at a table. The movie tickets came with a picnic basket of goodies and a bottle of wine. 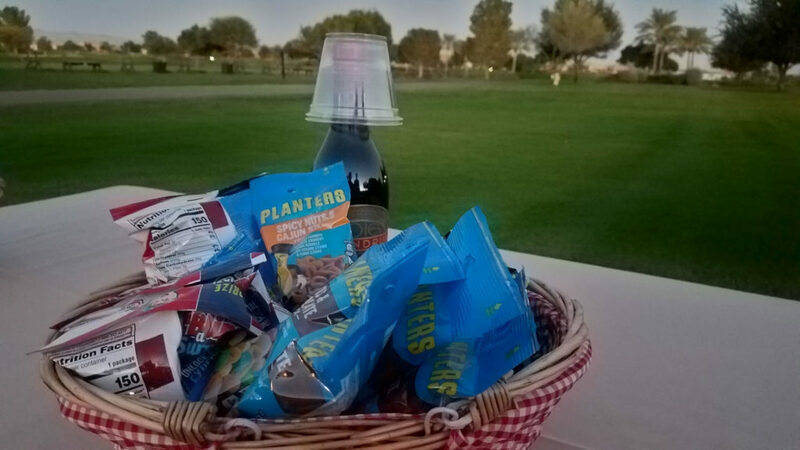 The basket had cracker jacks, mixed nuts, apples, grapes, cheese, and crackers. The bottle of wine was a twist off and we were grateful for that because we did not bring a bottle opener. The facility supplied us with 2 plastic glasses that made the entire experience fun. We took a step back in time, as we watch Casablanca under the stars. This was the first time that we had seen the movie Casablanca. It was fun to hear the famous sayings and understand the context from which they came from. If you have not to see the movie, I recommend it. It moved smoothly and had many funny moments. The characters Rick Blaine and Ilsa had tough challenges that pull you into the movie. This is awesome. I loved drive-ins as a kid. I was so sad to see them disappear. Love the concession with the wine. That’s how I want to see a movie for sure. So fun! I would love to do that sometime. I love the golf carts too. How fun! Would lije to do a drive-in but it’s so far awa from us. Looked like a fun night! I love that the “driving” aspect of this was a golf cart. So Arizona! I never watch Casablanca! I definitely have to do it! And how fun is a drive-in movie! Thanks for sharing! Looks like a fun evening! I enjoy watching old movies on the big screen. The outside/dine in aspect is unique and adds a fun twist. 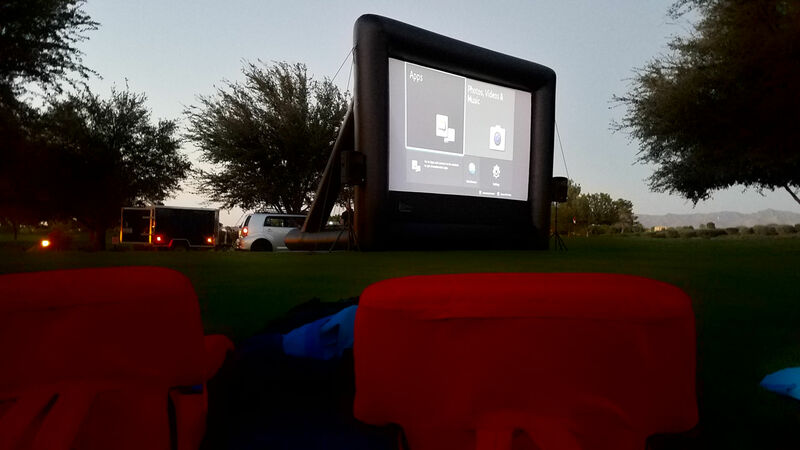 This is an awesome date night idea. Great post! What fun!!! Love the concession basket. This looks like such a nice time! Thank you for sharing!